Photo booths are a crowd-pleaser at any event, but if the wait times are lengthy, the long lines can be cringe-worthy for eager guests. Here are some tips to help you manage the crowds so your photo booth remains a fun experience for all. It’s important to choose a photo booth rental company that provides a knowledgeable, on-site staff member to help manage the crowds. TapSnap photo booth rentals come with a friendly and engaging Event Specialist, who is there to entertain you and your guests while ensuring that everyone gets the most out of their experience. Finding the right spot for your photo booth is an important element to managing the traffic flow. Find a setup spot that doesn’t disrupt the flow of the party, but that is easily accessible to guests. 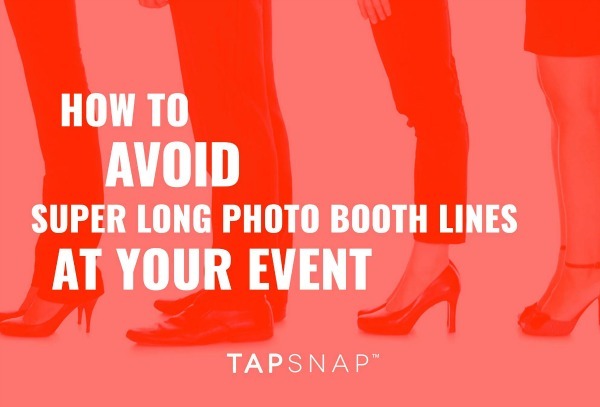 Try to keep space between your photo booth and other high-traffic areas (such as the snack table), and look for spots like a wide hallway, so guests can walk through without having to cut back through the line to exit. The more options you give to your guests, the longer they’ll take to snap their photos. While it’s wonderful to have a wide range of available props, green screen backgrounds, and animated graphics, it’s best to pre-select a limited number of background options so the choice is less challenging for guests when it comes time to pose. Print out our FREE holiday photo booth props and make it easy for guests to pose at your party. 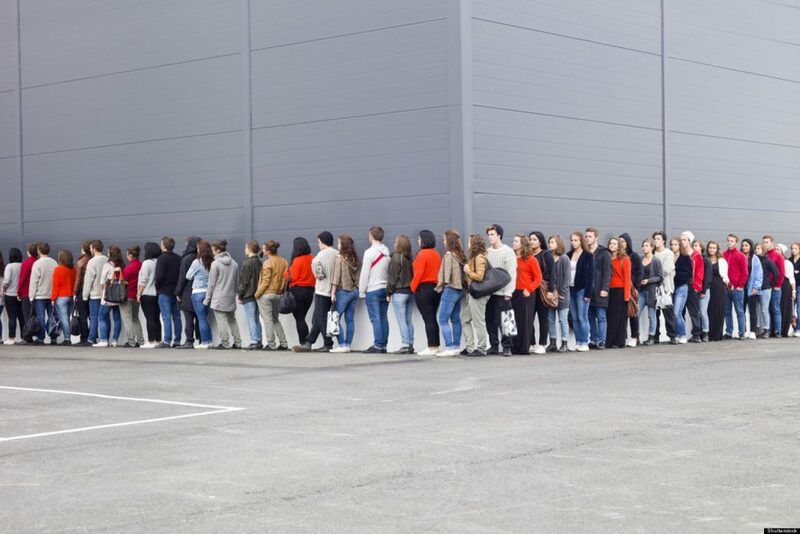 The best way to eliminate long lines is to add a TapSnap Sharing Station to your event booking. Once guests have posed for their pics, they move on to one of the Sharing Stations to share their photos. The touchscreen technology makes it easy to tap and share photos directly to social media and by email. TapSnap’s Sharing Station keeps the lines moving so that fun doesn’t have to stop once the photos have been snapped. Super long lines can be a buzzkill for guests. It’s important to ensure that your lineup flows smoothly, so your guests will keep smiling - before, during, and after they’ve posed in your photo booth.